Bethney of Bethney Backhaus Photography is an Orlando Newborn Photographer also specializing in family, maternity and baby photography in Orlando, Florida and surrounding areas including but not limited to Mount Dora and Winter Park. It’s mini session time! 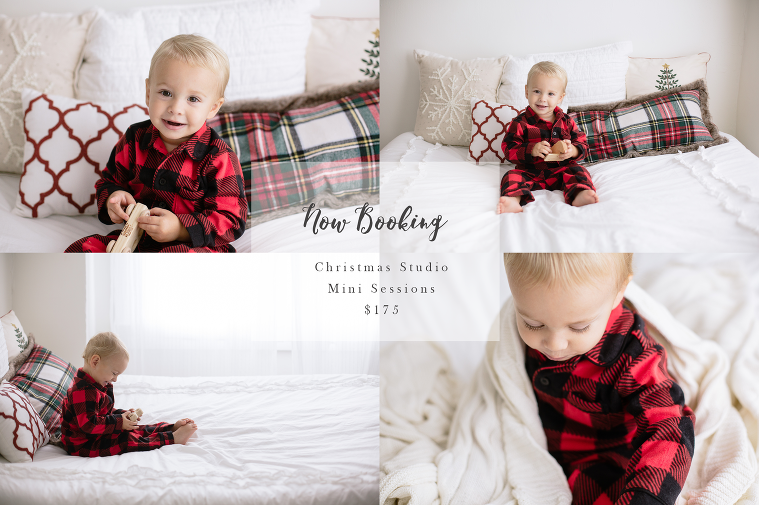 I am proud to announce mini sessions are live and ready to book. I will be holding two mini session dates this year- Saturday October 20th and Wednesday November 7th. These are the ONLY mini sessions I hold all year long! Sessions are $175 for 15 minutes and will be held in my studio on my Christmas bed setup. 10 digital images are included with additional images also available for purchase. Children only- ages 3 months and up. Please contact me if you have additional questions!